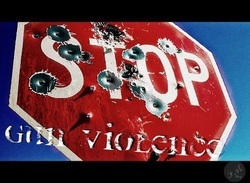 Support violence prevention programs in all communities. Protect the health and safety of citizens through limiting the accessibility and regulating the ownership of handguns and semi-automatic assault weapons and support the allocation of resources to better regulate and monitor gun dealers. Support restrictions on the sale, possession and use of firearms by private parties in the state of Minnesota.